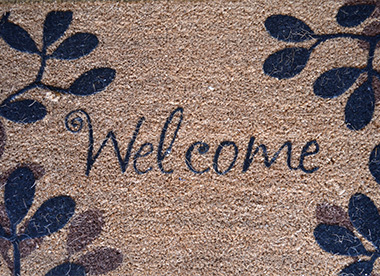 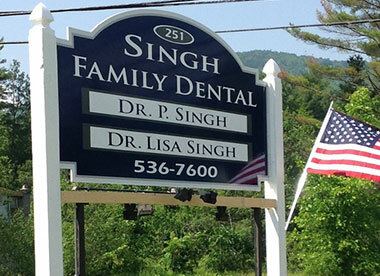 Welcome You to Singh Family Dental! 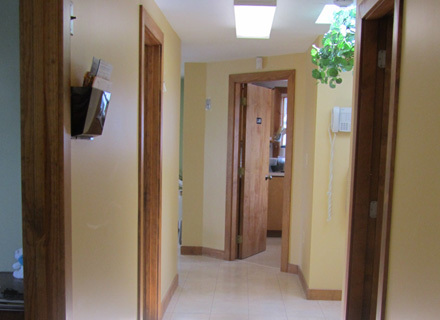 We offer comprehensive, comfortable and convenient dental care for patients of all ages. 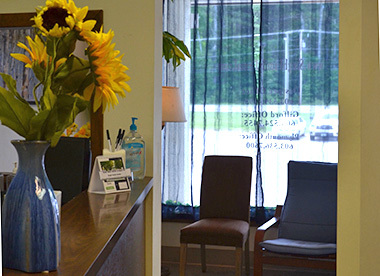 Our goal is to provide you and your family with the highest quality of dentistry that is affordable and sensitive to your individual needs. 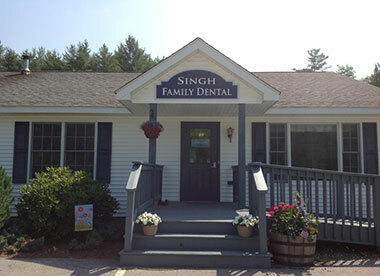 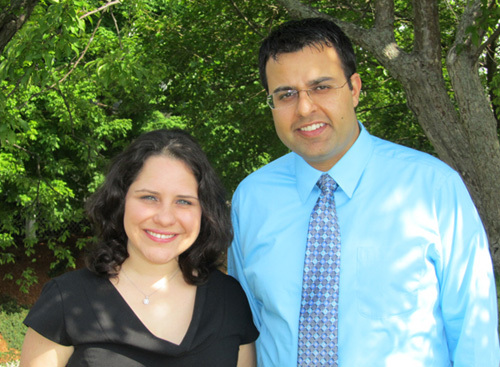 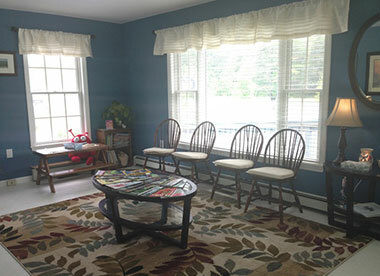 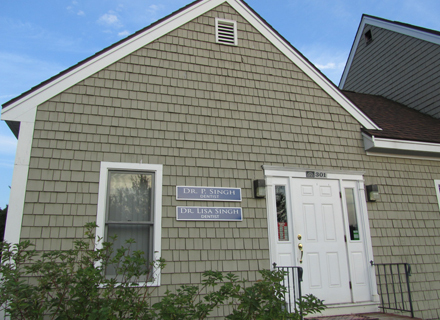 Singh Family Dental is conveniently located in the Lakes Region of New Hampshire with offices in Plymouth, Gilford and Center Ossipee. 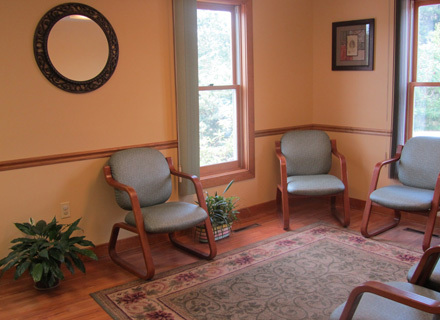 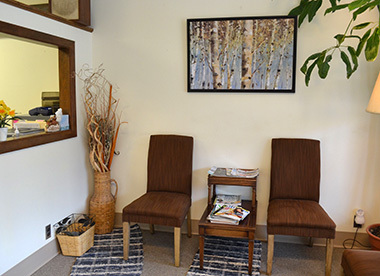 We offer extended hours and accept same day appointments based on availability. 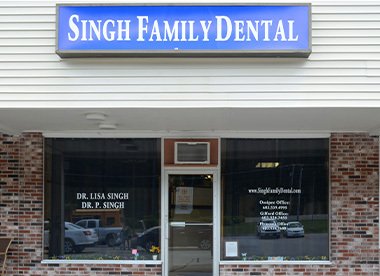 Emergencies are seen promptly. 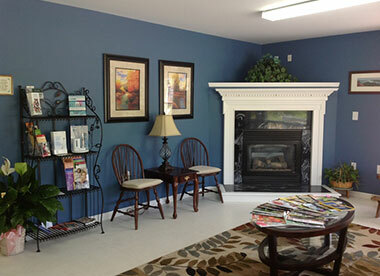 We accept all insurance plans and offer a wide variety of payment options.